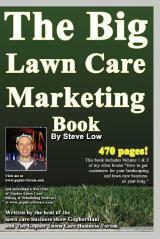 How to make more money with your pressure washing. 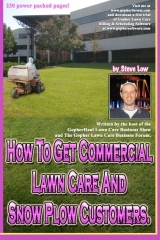 I’d like to first thank our friend Mike from the Gopher Lawn Care Business Forum for sharing with us some of the pressure washing marketing material he successfully uses. 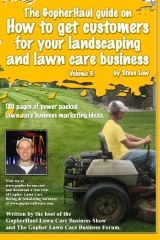 I asked him some questions on the topic of marketing that I want to share with you. 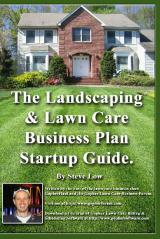 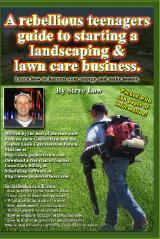 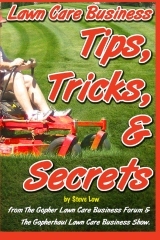 16 most common Lawn Care Business Insurance questions answered. 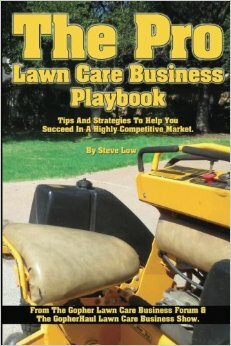 New to lawn care? 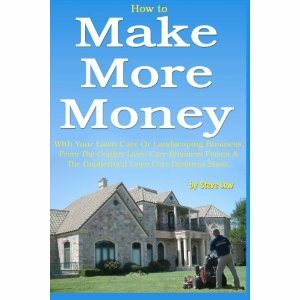 How to bid. 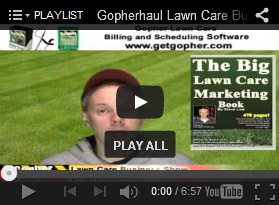 Always follow up after you submit a lawn care estimate. 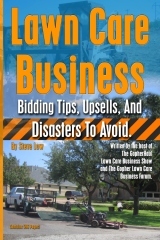 Once you are contacted by a potential client and meet with them to bid on their property, you aren’t done yet. 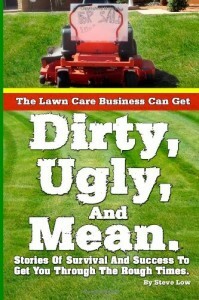 Remember to always follow up. 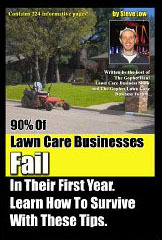 This applies to both commercial and residential lawn care customers.